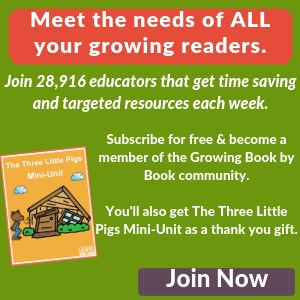 Do you read countless books for kids throughout the week? All that book handling can lead to a few book care issues. Torn pages, wet pages or drawing on the pages. Do any of those sound familiar? Whether we have our own personal library or we utilize the public library, we want our kids to treat the books with respect. Teaching kids how to take care of books can be fun and empowering experience. Let’s take a look at a few ideas for maintaining a book store quality library. Think about the durability of the books you are allowing kids to utilize. Board books have nice strong and sturdy pages and work well with the under 2 crowd. Little hands can easily turn pages without having tears. Though lift-the-flap books and pop-up books are appealing to the little ones, I strongly recommend waiting until your child can control their impulse to lift those inviting little pieces right off the book. Nothing is harder than repairing a pop-up book. When transporting books to and from the library or school, it’s important that they travel in a durable bag. Canvas bagswork well and can be decorated to your child’s taste. Once books on loan are brought into the house or classroom, I like to keep them in their own separate basket or container. It makes finding them to return a whole lot easier. Let your child help in deciding how books will be organized and stored. This helps to develop ownership of the materials which in turns ups the respect value. Your child may decide that all the Arthur books are going to go in a basket or all the hardcovers will go on the bookshelf in their room. Children can even make their own labels for book baskets or shelves. 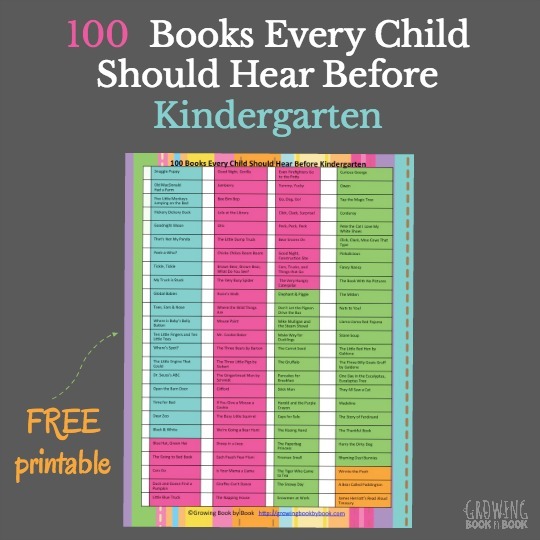 Categorizing books not only is helping to teach organization but it is a literacy skill that will come in handy too. For some great ideas on storing children’s books, check out my Pinterest board dedicated to that topic! 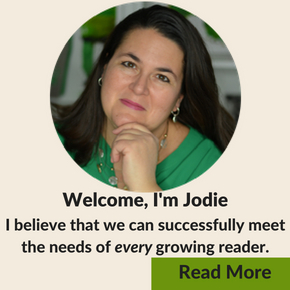 Follow Jodie Rodriguez @ Growing Book by Book’s board Ideas for Storing Children’s Books on Pinterest. No matter how careful kids are, books will tear. Have a special spot for books that have been damaged. I like to utilize a book ambulance. Then, when you have time, the books can travel to the book hospital to be repaired. Again, it’s important to let kids help with the book repair to build their skills in taking care of books. So, there you have four easy ways to help teach kids how to take care of books. I love these recommendations! My little one under two had destroyed his Fair share! Thanks for sharing! So glad it is helpful to you Heather. Jodie, these are such great tips on teaching kids to take care of not just their books, but all their possessions (toys, backpacks, etc)! Thanks so much for sharing on Makeovers & Motherhood’s Welcome Party Wednesday Link-Up! Great tips! I love your book ambulance and your excellent tips for good book repair in the linked article. 🙂 As a librarian, I would just like to add that library books, as opposed to personal books, should probably be repaired at the library. Always check with your local library to find out how they’d like you to handle damages. At my last job, we often had people try to fix torn pages at home with scotch tape, which sometimes doesn’t look very nice. We had special book tape at the library to make repairs more long-lasting and visually appealing, so we always encouraged them to bring the damaged books to us to fix, no matter how minor. I know many people thought they were helping, but it actually created more work sometimes. Thanks so much for that great advice about library books! Jodie, great tips. Now my daughter is five. So she is more careful in terms of handling her books. When she was at the age where she can understand the importance of books and need of handling them properly, during our library visits, I used to ask her to pick few books of her choice. We has two separate baskets for hard books and normal books. She would decide how to keep them safe. By not mixing the two it’s easy to maintain them. Till now whenever we are reading a book I make sure that she is not folding it back. I love that you found something that worked with your daughter. Thanks so much for sharing! I volunteer with children including in a volunteer reading programme and I teach them to “give back” to libraries by wrapping book covers in plastic, repairing books and erasing scribbles. It’s not difficult if you break the processes down into steps. It’s also good to provide children with personalized bookmarks to train them from young not to dog-ear pages or put books face down (thus cracking the book spines) when they are midway through a book. Thank you for those great additional ideas! I especially like the personalized bookmarks. Thank you so much April and thanks for stopping by Growing Book by Book. 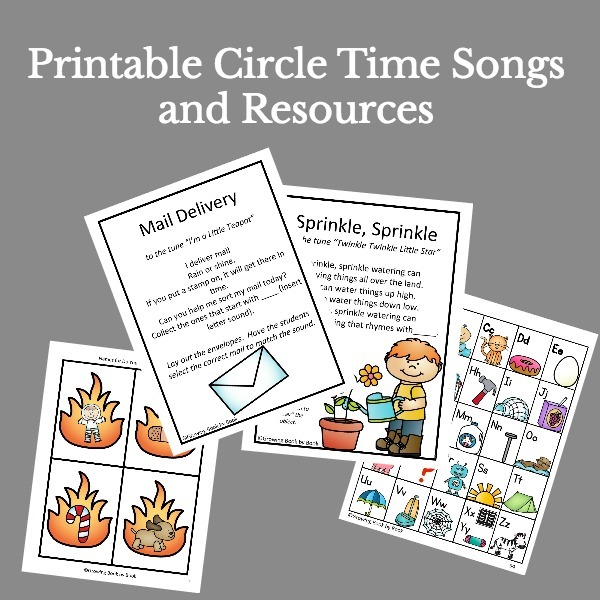 I hope you find lots of fun ideas on the blog! Great post, Jodie. Developing a respect for books will easily create the pathway to showing respect in general. It’s a quality that earns other’s respect in return. It’s never too early to talk about qualities that will serve children well for the rest of their lives. Thanks so much Dee. I hope you find them as useful as we did!